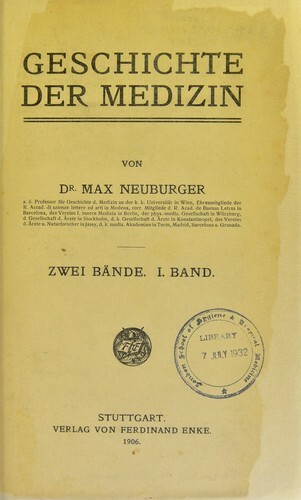 1 edition of Geschichte der Medizin found in the catalog. Add another edition? 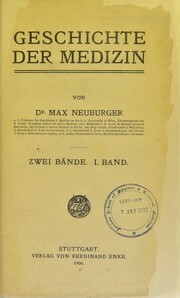 Published 1906 by Verlag von Ferdinand Enke in Stuttgart . 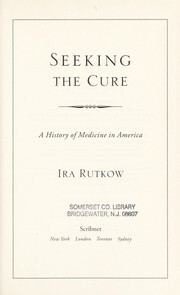 Includes historical bibliography, p.482-521, and indices.  This material has been provided by London School of Hygiene & Tropical Medicine Library & Archives Service. The original may be consulted at London School of Hygiene & Tropical Medicine Library & Archives Service. London School of Hygiene & Tropical Medicine Library & Archives Service. February 26, 2015 Created by ImportBot Initial record created, from Internet Archive item record.